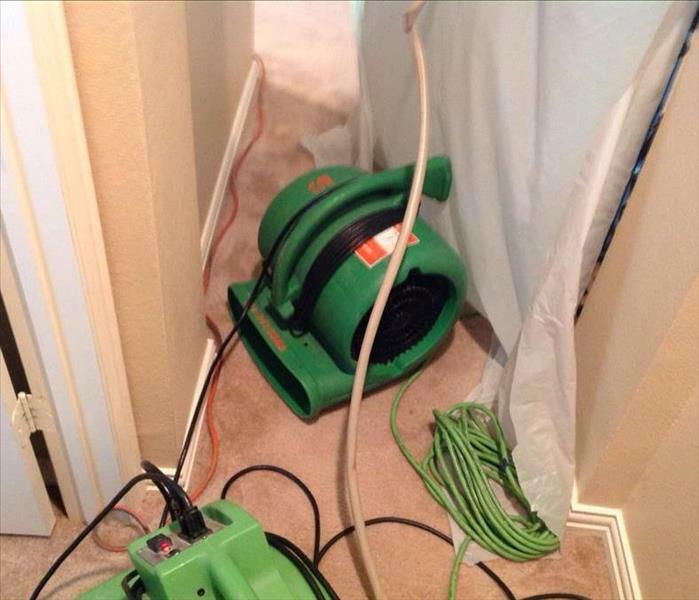 Keller, TX Water Restoration and Water Damage Repair | SERVPRO of Grapevine / NE Tarrant Co. Surprise water damage is something that nobody wants to deal with at their home or commercial property. 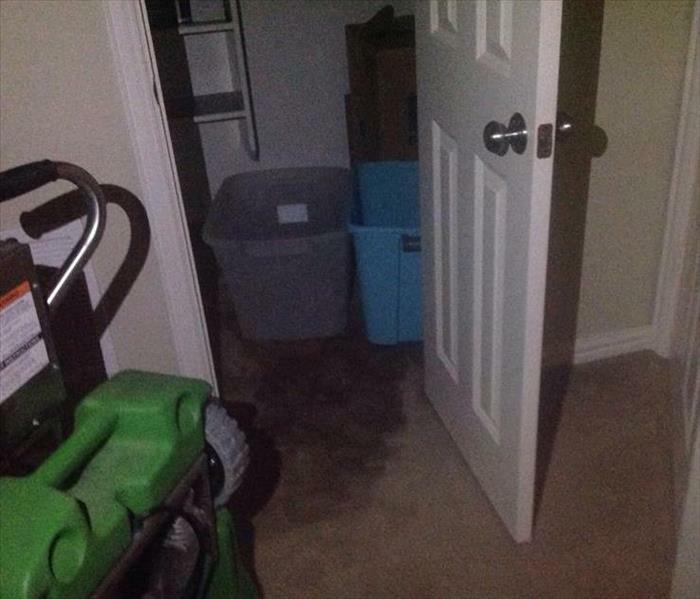 That’s why we here at SERVPRO of Grapevine/NE Tarrant County use a six-step process and specialty equipment that both extracts water from flooring and removes humidity from the air. We take a scientific approach to clean up and removal of water to ensure the damage is minimal and handled in a timely manner. No matter if it’s a small bathroom, or a large warehouse we treat every job the exact same; we will assess, remove, dry, clean, and restore – with each step further outlined below.